Daylight hours by appointment from April to November. Half-day, full-day, & overnight adventures. Affordable family adventure. Here at Rock Climb Montana we can show you the ropes and teach you to climb in a safe and friendly atmosphere amid the majesty of northwest Montana. 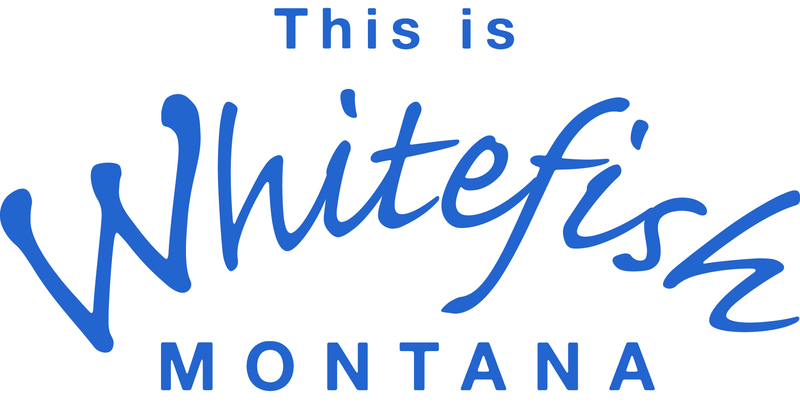 Transportation available from central meeting spots in Whitefish and Kalispell Montana. Climb cliffs near Kila, Stryker, or Eureka Montana.